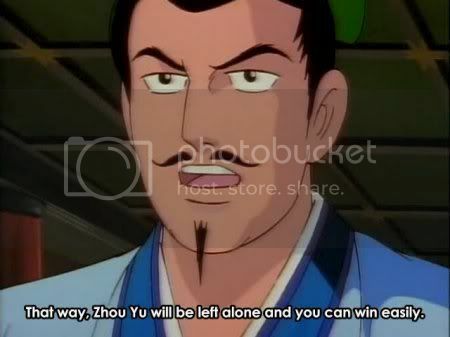 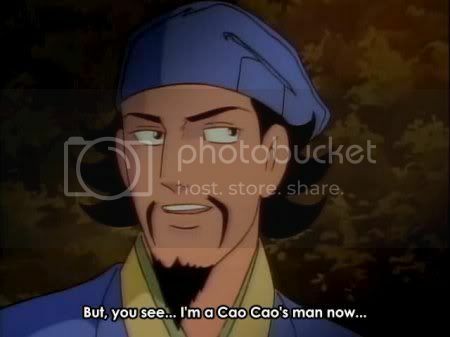 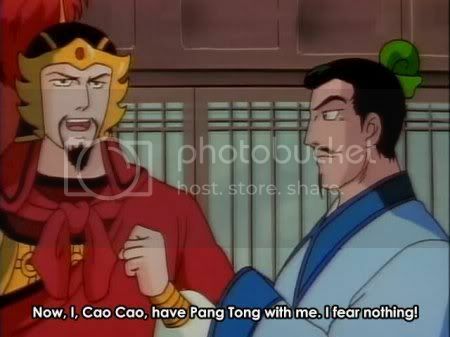 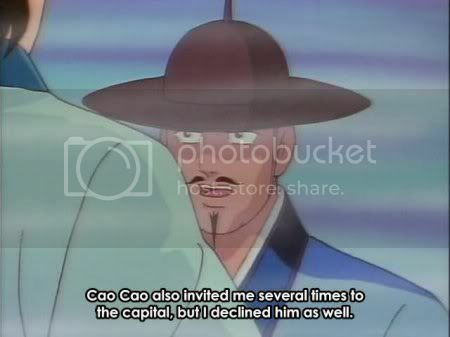 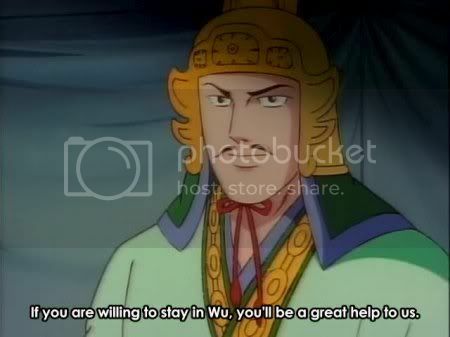 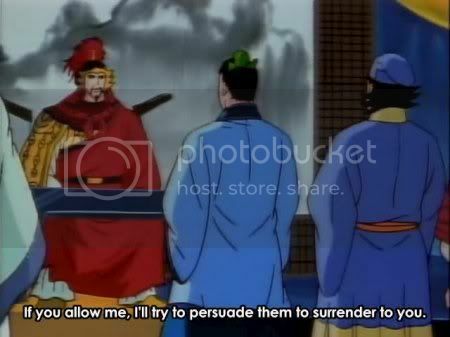 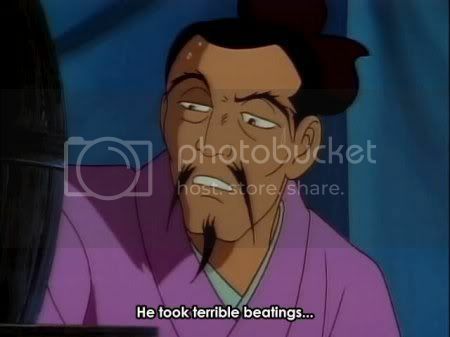 The important thing is to never resist Cao Cao’s advances. 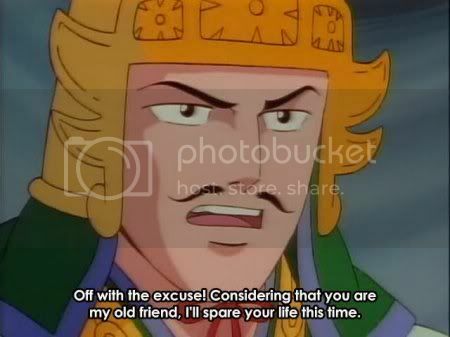 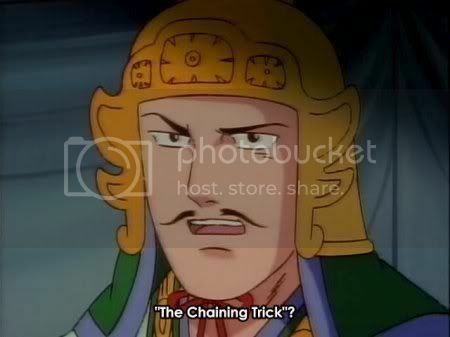 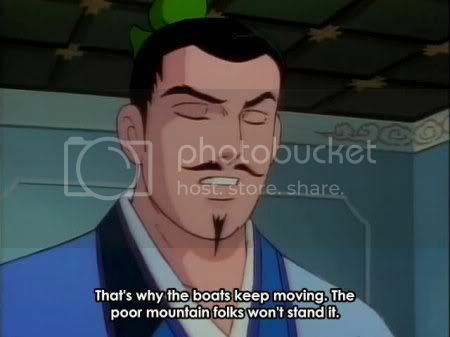 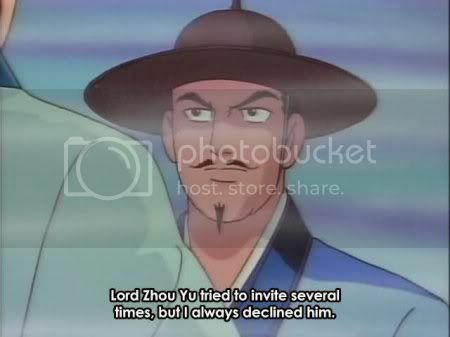 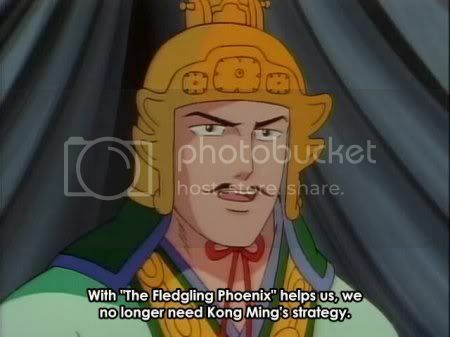 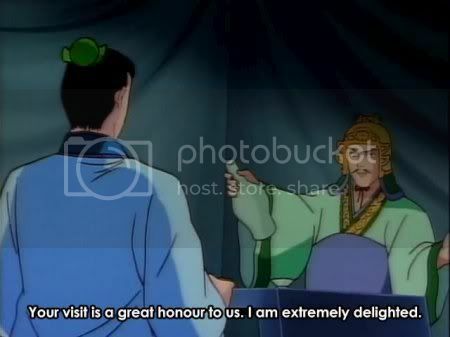 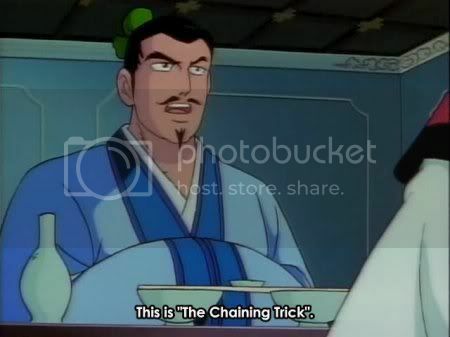 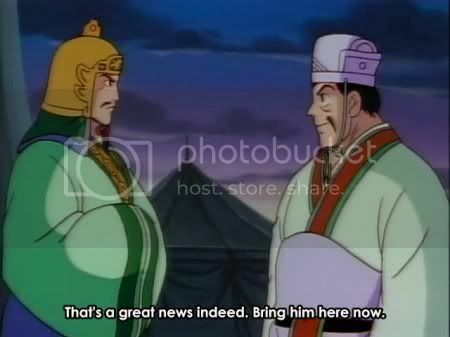 Zhou Yu begins seducing Pang Tong by plying him with wine. 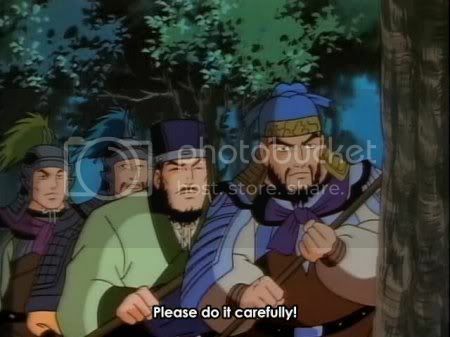 Elsewhere, a party of minor characters tries to have group Pleasure without hurting each other. 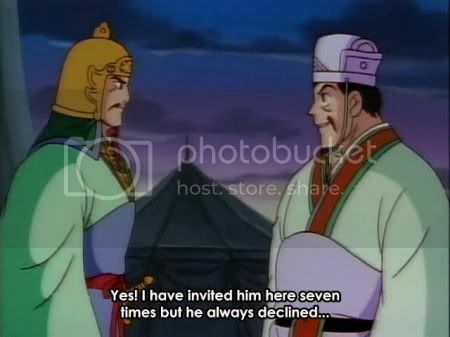 Taishi Ci, in vacant and motionless mode. 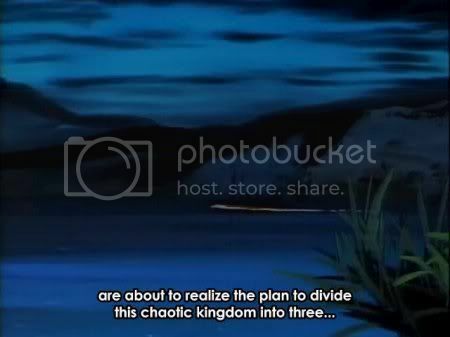 I’ve missed the constant references to chaos. 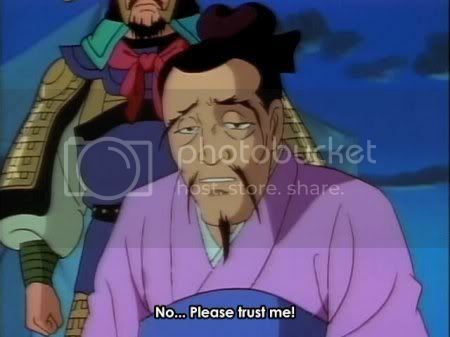 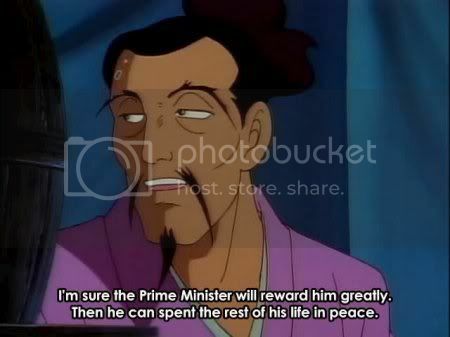 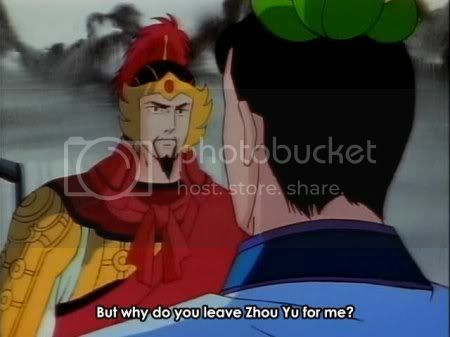 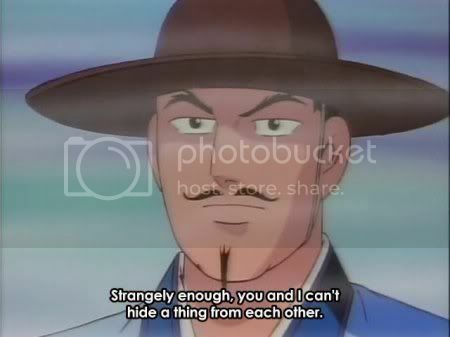 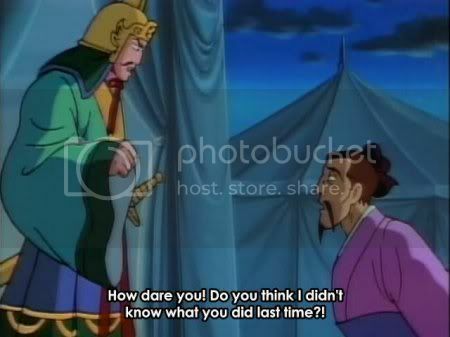 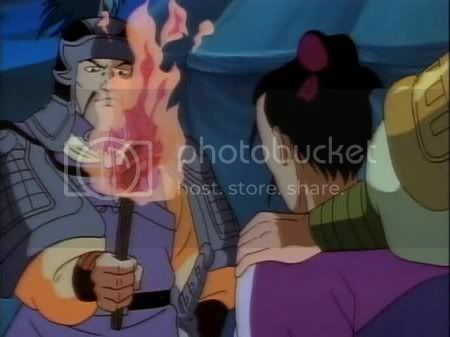 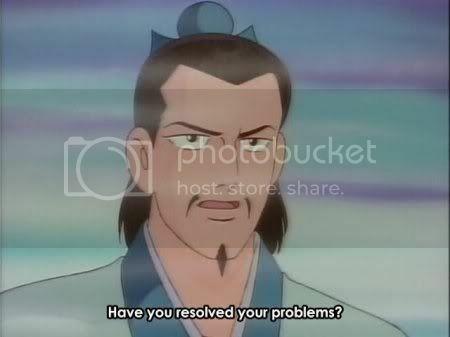 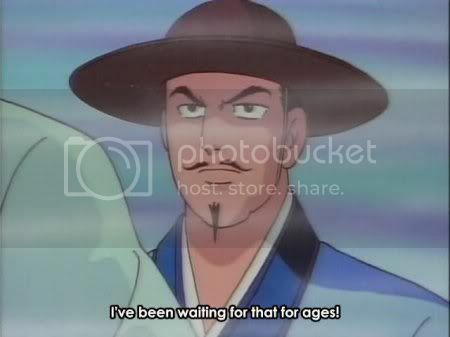 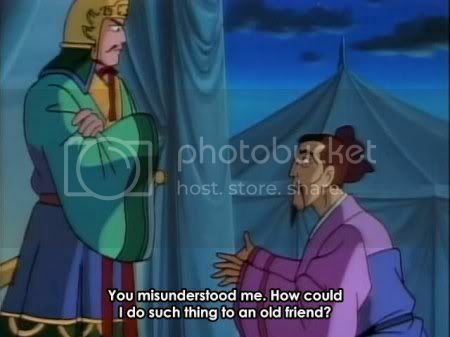 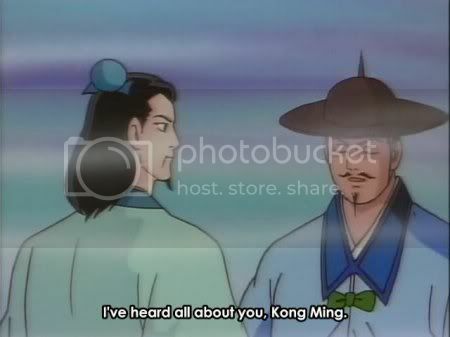 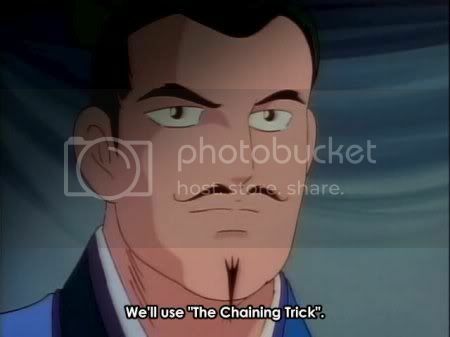 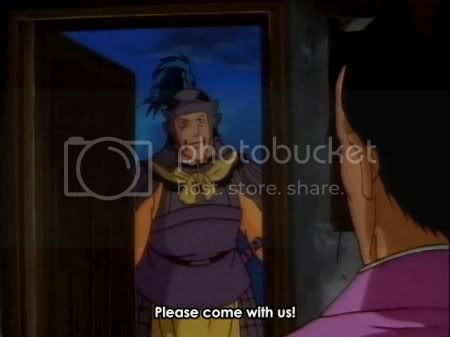 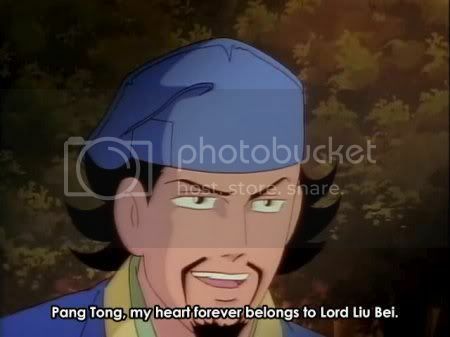 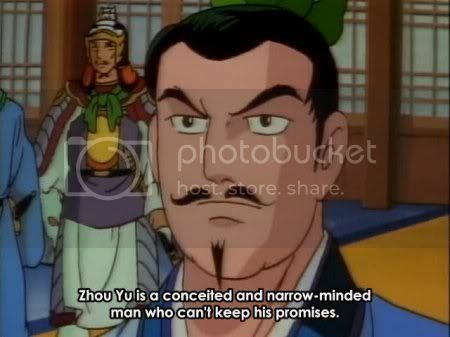 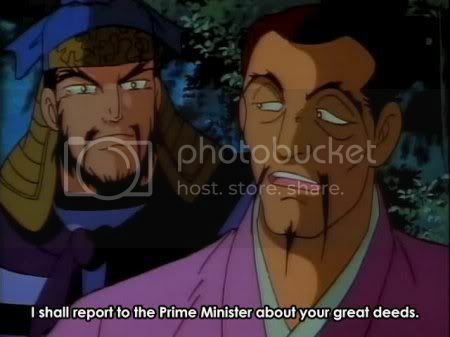 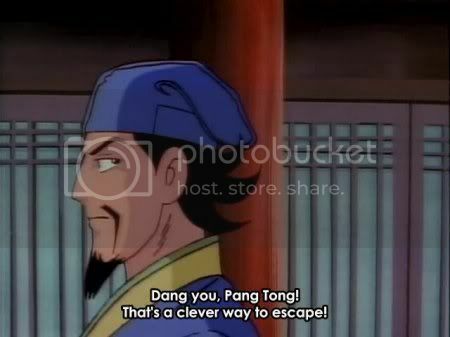 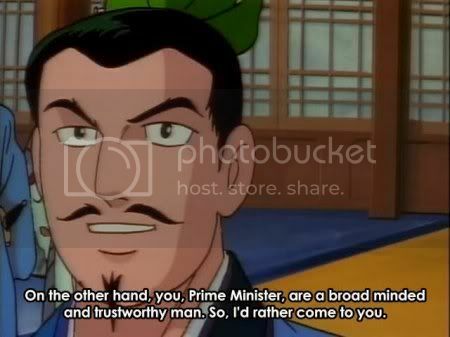 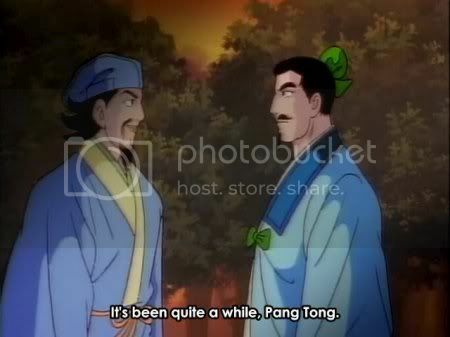 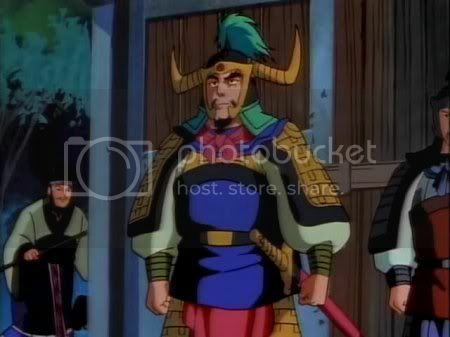 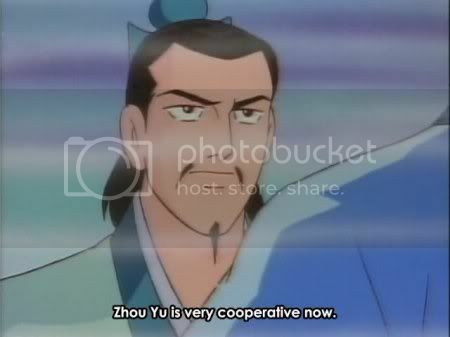 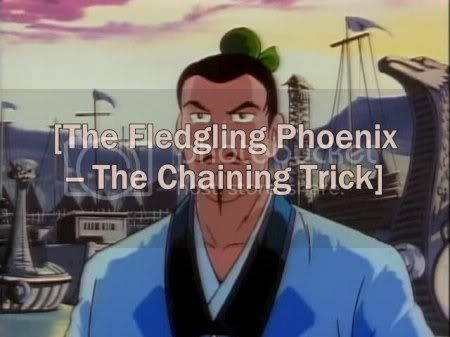 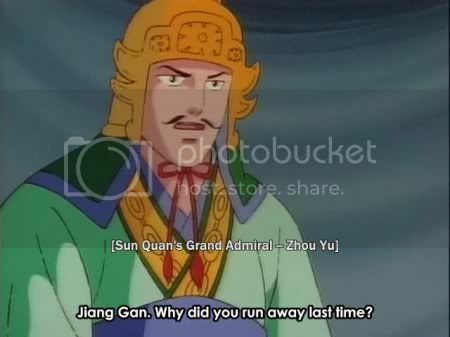 Cao Cao is surprised when Pang Tong arrives and asks to be his lover. 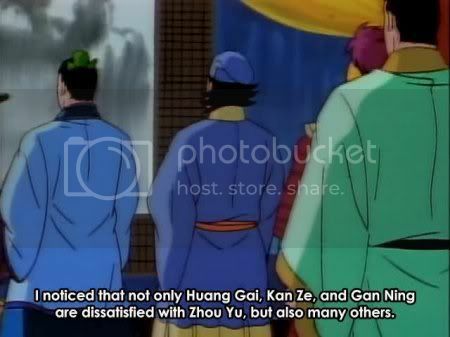 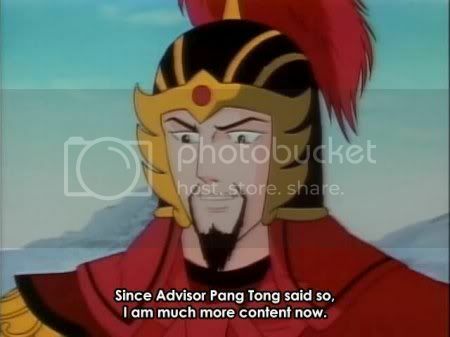 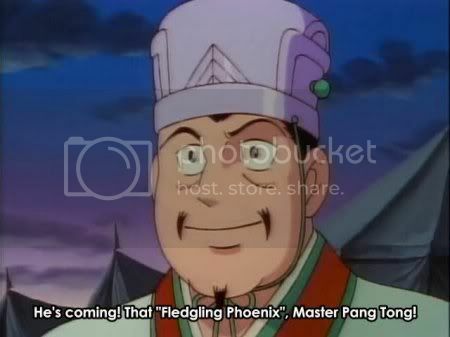 Another of Pang Tong’s conquests appears. 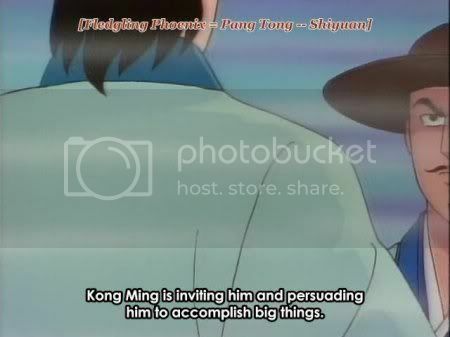 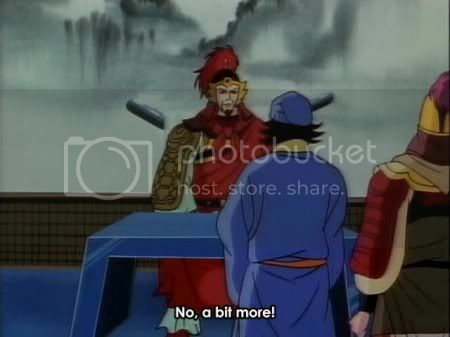 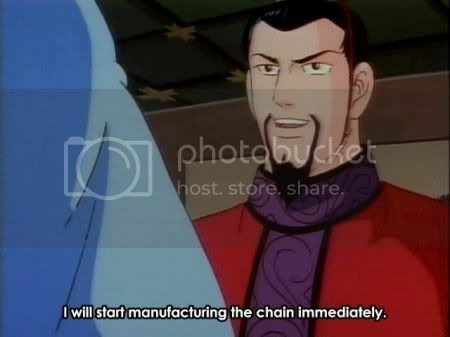 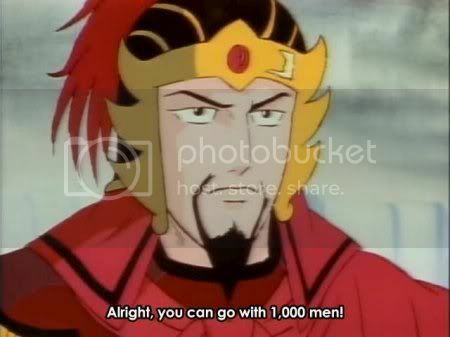 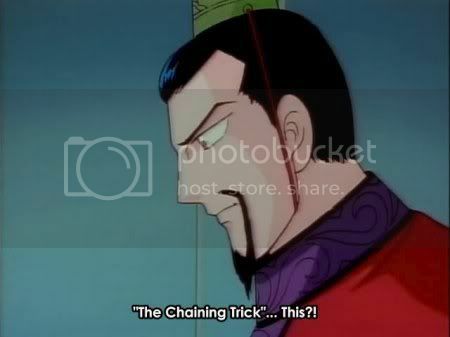 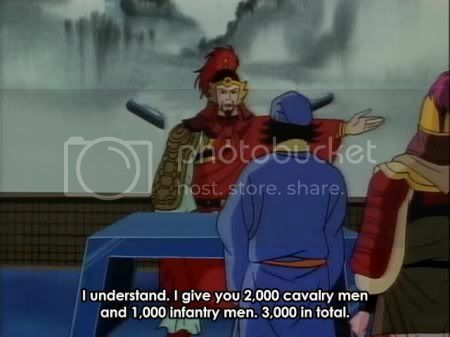 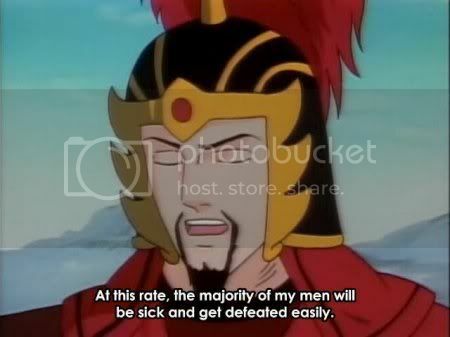 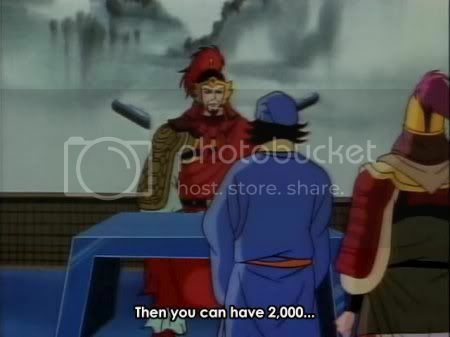 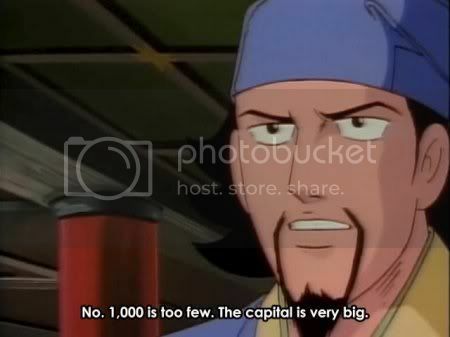 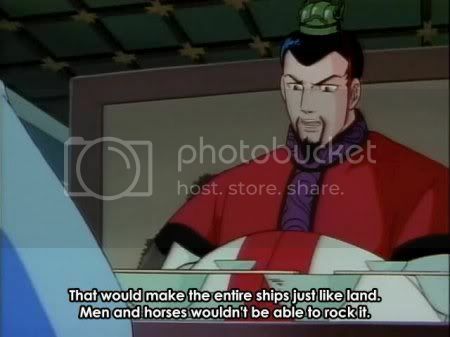 Cao Cao organises a mass HARD GAY session. 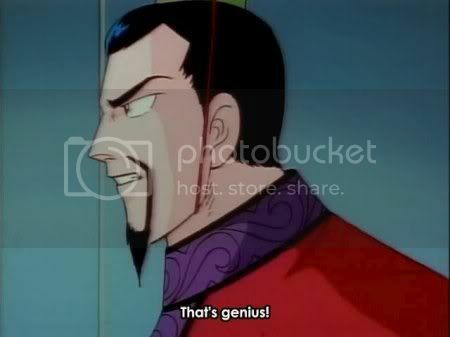 “Damn you” was judged to be too offensive.